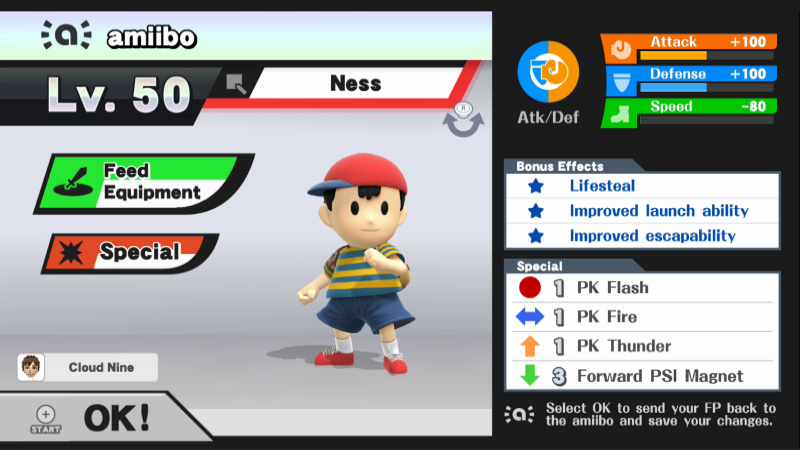 As one of the most threatening fighters available, Ness was once a metagame-defining threat. His powerful back throw was one of the most reliable finishers in the entire game – that is, until the Improved escapability bonus became standard. 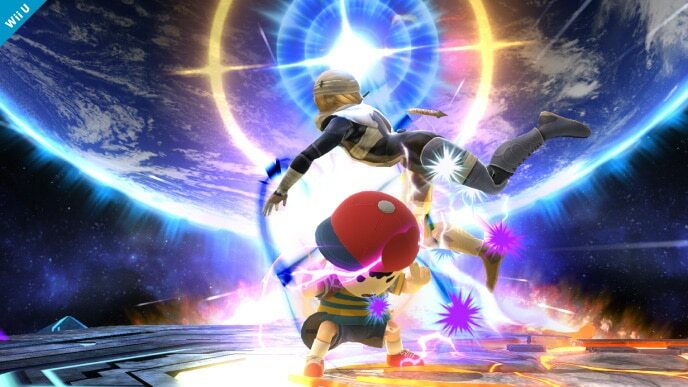 Nowadays, Ness’ strongest kill move has been essentially invalidated. Even without it, he’s still a potent contender. PK Fire and PK Thunder 2 are among the best tools in his arsenal; the former links into itself and racks up incredible amounts of damage very quickly, while the latter serves as a trump card of sorts that inflicts huge damage and knockback. However, Ness is held back by several glaring flaws. Despite being top-tier, he has trouble against several fighters; his matchups against Marth and Lucina are poor, and his matchup against Bowser is considered nearly unwinnable. Furthermore, Ness’ recovery is exploitable; fighters with projectiles (examples include Mario, Link, and King Dedede) will send them off-stage in an attempt to interrupt his up special. As mentioned before, the presence of Improved escapability hinders Ness’ otherwise stellar grab game, removing the option of his back throw as a quick and reliable kill move. Ness is a powerful contender with endless potential. 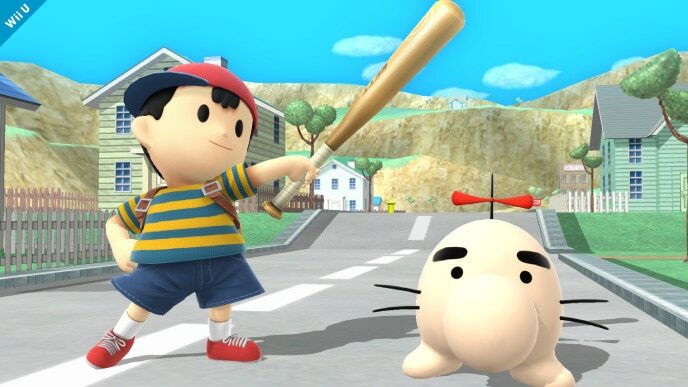 Compared to other high-tier characters, Ness requires more time and patience. Even so, he’s still a strong and viable choice who can bring you all the way to grand finals with proper training. Forward PSI Magnet: This is a custom move version of Ness’ down special. Rather than being centered around Ness’ body, the magnet will be centered around his outstretched hand. It recovers more health from absorbed projectiles, and can even inflict damage with good timing. Forward PSI Magnet isn’t an essential choice, but is still one worth considering. Neutral options: jab, forward tilt, up smash, down smash, and side special. 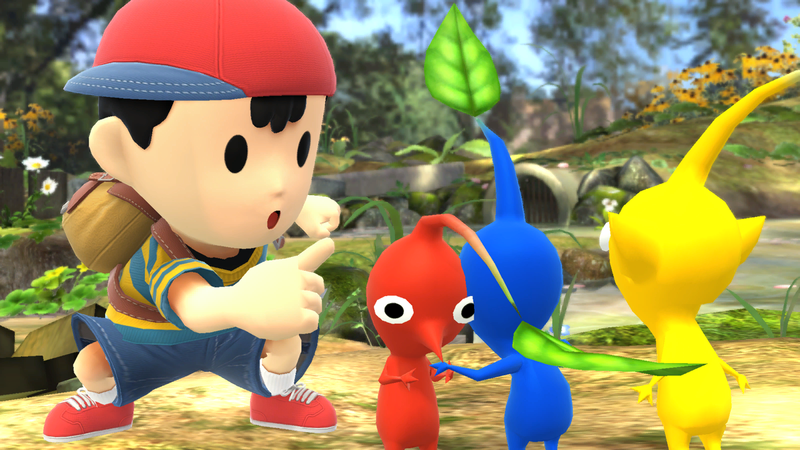 When it comes to early-game play, Ness has many options. His jab is fast, and should be used against opponents at point blank. Forward tilt is slower, but is stronger and can be angled. Up smash can be used as a situational catch-all, as its range covers a wide arc above the character. Down smash covers an enemy’s getup options quite well, and should be used at the stage’s edge. PK Fire is Ness’ main damage-racking move, and should be used to the point of spamming. Hit your amiibo with as many consecutive PK Fires as possible before finishing with a forward smash or PK Thunder. Main KO moves: forward smash, PK Thunder 2, and back throw. Ness’ forward smash is incredibly powerful, but it’s also incredibly slow. As a result, it should only be used when your amiibo is trapped in a pillar of PK Fire and is within KO range. Try to attack with the very tip of the bat. PK Thunder 2 is one of Ness’ best moves, as opposing amiibo often run right into it. Since all amiibo run Improved escapability, Ness’ back throw isn’t very useful. Regardless, you should grab your amiibo and immediately back throw (without pummeling) whenever possible.